On a hot day with a bright sun overhead, what’s a perfect way to relax? A trip to a tropical beach, of course! 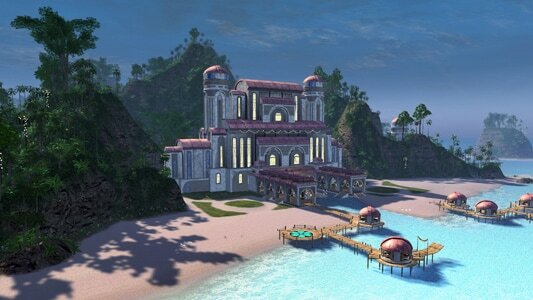 The famed vacation planet of Risa, known throughout the quadrants for its hospitality, has the geo-sculpted, weather-controlled, tectonically-stabilized tropical island paradise that makes for the ideal getaway for a starship captain who needs a break from saving the galaxy. During the special Lohlunat festival event, captains of all kinds can visit Risa – to celebrate their culture’s welcoming diversity, the Risians have even negotiated special access for members of the Klingon Defense Force. 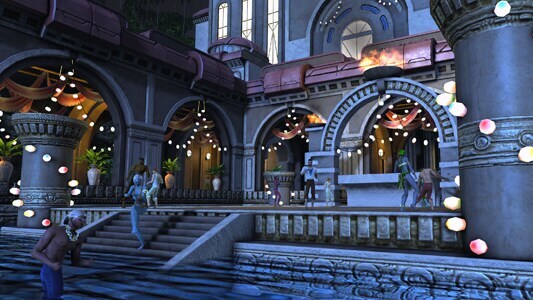 The Risians will open their event on a new resort island starting at around 10AM PDT on Thursday, June 27, and the festivities will last until server maintenance on Thursday, August 15. To enjoy this event, head to Risa in the Sirius Sector Block, or transwarp there by selecting the event in your Mission Journal’s calendar. KDF captains can head to the borders of the Sirius Sector Block from any adjoining sector and receive special permission to warp directly to the Risa system. Once you arrive, beam down to the planet and join the party! For this year’s festival, the Risian Hospitality Association has prepared an island resort with many amenities. Most stunning of all is the prize offered in conjunction with the Lobi Crystal Consortium: By participating in the fun and games, you can win a special Risian corvette, a sleek, custom-engineered ship that’s designed to go fast, fast, fast! 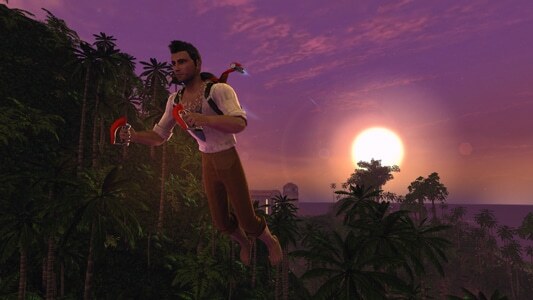 Holiday travelers can purchase floaters – grav-generating glider packs – to explore the island, and also to participate in a series of flying courses. Fly through holographic gates and follow the curves of the landscape to get a gorgeous view and to win prized Risian pearls. 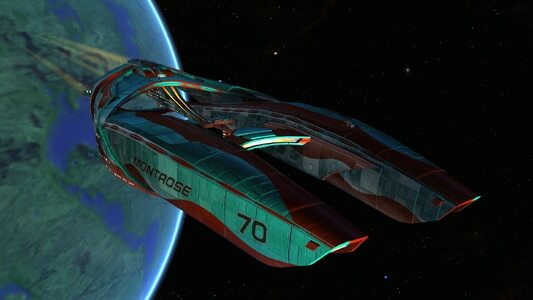 Collect a thousand pearls and you can exchange them for the Risian corvette! 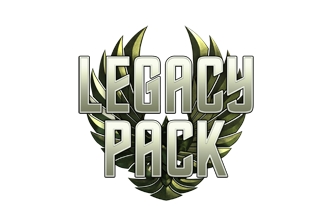 More details about this ship (and our other prizes and rewards that will be available during this event) will be posted in a Dev Blog tomorrow. That’s not all, though – every half hour the resort will host a dance party out on a beachside dance floor. Follow the dance moves of the dance instructor and you’ll earn Lohlunat favors, which you can trade for a variety of rewards. In between dance parties, talk to a local horga’hn collector, who’ll send you out to find hidden horga’hns all about the island. Unearth enough of the sacred statuettes and you can earn even more Lohlunat favors. Of course, if you just want to head out into the tropical jungle of the island, you can do that, too. Jungle trails and rope bridges will lead you to hidden beaches, caves, the caldera of an extinct volcano and more. Enjoy the beautiful sunsets, along with the fireworks show, and the stunning sunrise the next morning. Explore all of the corners of the island and see if you can win accolades for discovery. Some of the places on the island may only be accessible by floater, so make sure to save up your favors to purchase one! With all of these things to do, there’s no reason not to go! Come see Risa and bring back a souvenir that will let you take those memories with you.